who took to him in Princeton. beings might see this world. 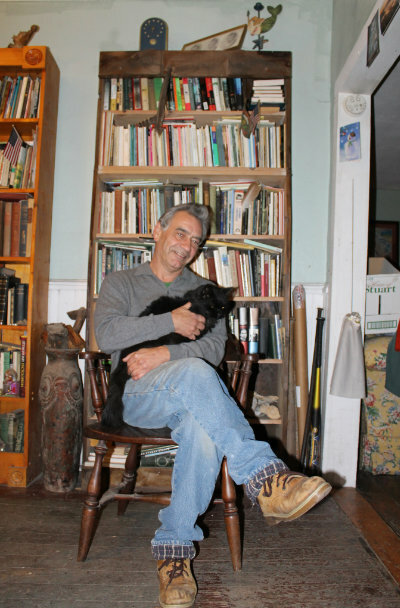 Stuart Bartow teaches writing and literature at SUNY (State University of New York) Adirondack, where he directs the college’s Writers Project. He is also chair of the Battenkill Conservancy, a grassroots environmental group. His most recent book, Teaching Trout to Talk: the Zen of Small Stream Fly Fishing, received the 2014 Adirondack Center for Writing non-Fiction Award. He lives near the Vermont-New York border where he likes to hike and fish.